“The auditing process was quick and uncom­pli­cated: after 3 weeks we had Trusted Shops on our website. 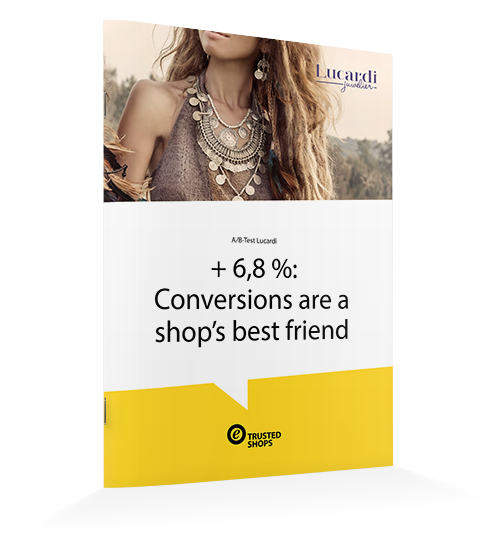 Ever since im­plemen­tation, we’ve seen a clear increase in conversions." "Thanks to the strong support of Trusted Shops, our website has now become even better and more user-friendly." "Control is good, trust is better. Millions of online shoppers in Europe trust the Trusted Shops trustmark - just like we, at Topdeq, do." Become a Trusted Shops member, too! We’d be happy to advise you and create a tailor-made offer for you. Implementing reviews and a money-back guarantee are one thing. Seeing the measurable effects of displaying trust elements on your site is another. 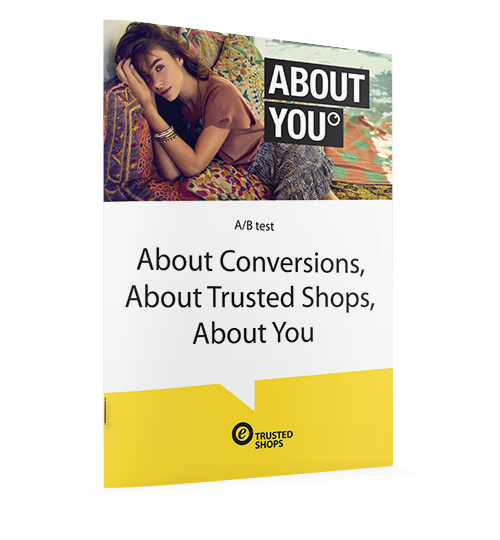 By running A/B tests, About You was able to see the direct benefits of using Trusted Shops solutions. Customers appreciate Lucardi's clear and customer-friendly store concept. There is always an expert staff member available for an in-depth consultation. But how can this same trustworthy feeling be duplicated in their online shop? Therefore, according to Statista (2017), Trusted Shops is the most famous online trustmark in Europe.